Mr. Frank & Mrs. Joanne Conti are residents of North Fork of Long Island New York and are loyal visitors of Aruba for 15 years. The couple first visited the island back in 1999 for their honeymoon and have been coming back ever since. 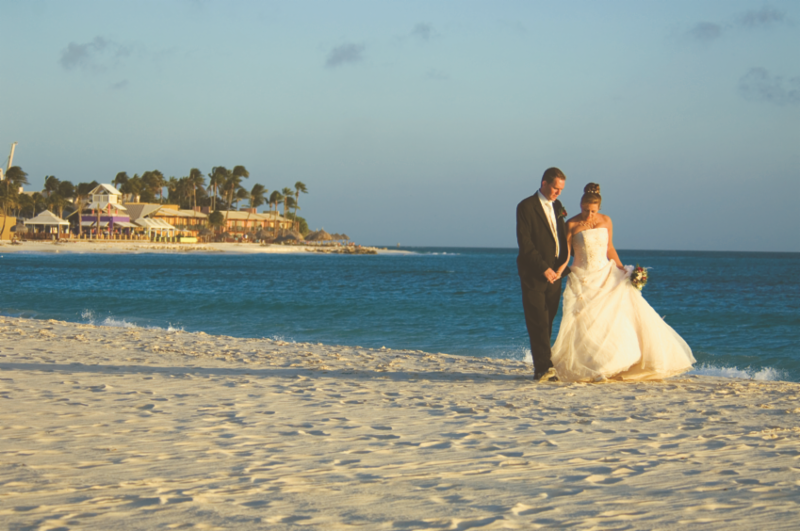 Aruba became their second home and special place to celebrate their anniversary with family and friends. 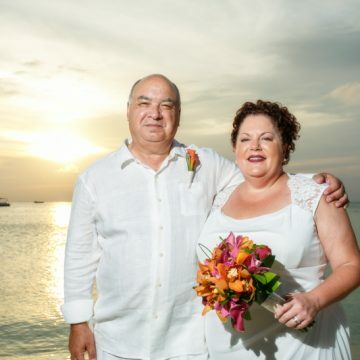 The couple had celebrated their 10th anniversary with a renewal on the beach at the Aruba Marriott and returned to Aruba this year to renew their vows for their 15th anniversary. 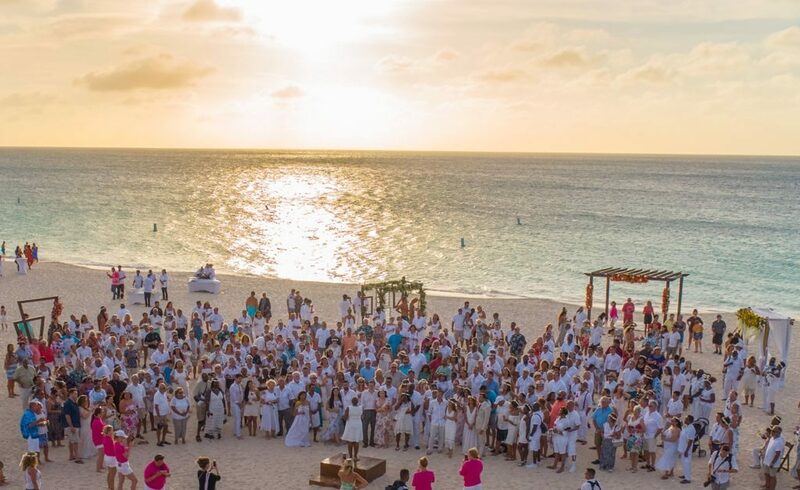 Their ceremony was held at the Marriott Ocean Club in front of 30 family members and close friends followed with an intimate reception at the H2Oasis Adult Pool. “Aruba is our home away from home. 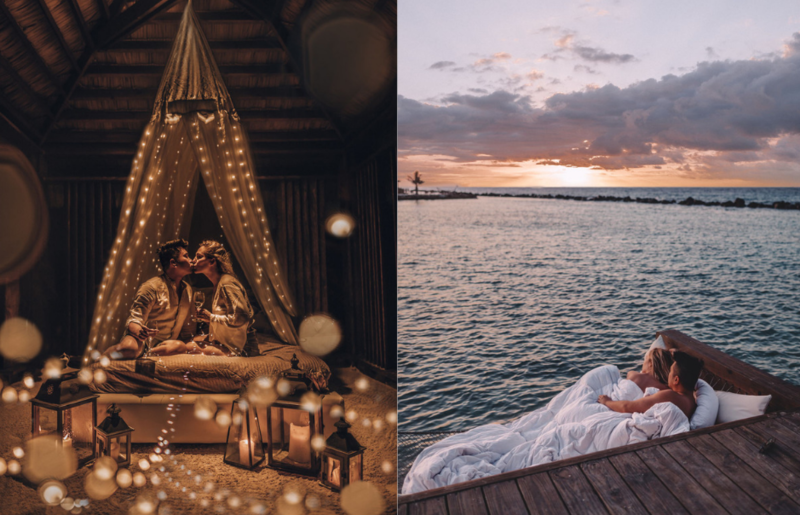 We love it so much that we bought a lot of Marriott timeshares so we can share this happy island with all of our family and friends while creating long lasting memories”, Mrs. Joanne Conti shared. 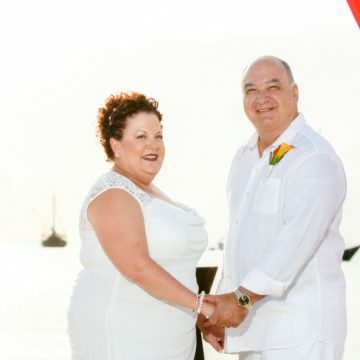 On behalf of the Aruba Marriott, we would like to congratulate Mr. & Mrs. Conti on their 15th anniversary and wish the happy couple many more wonderful years. 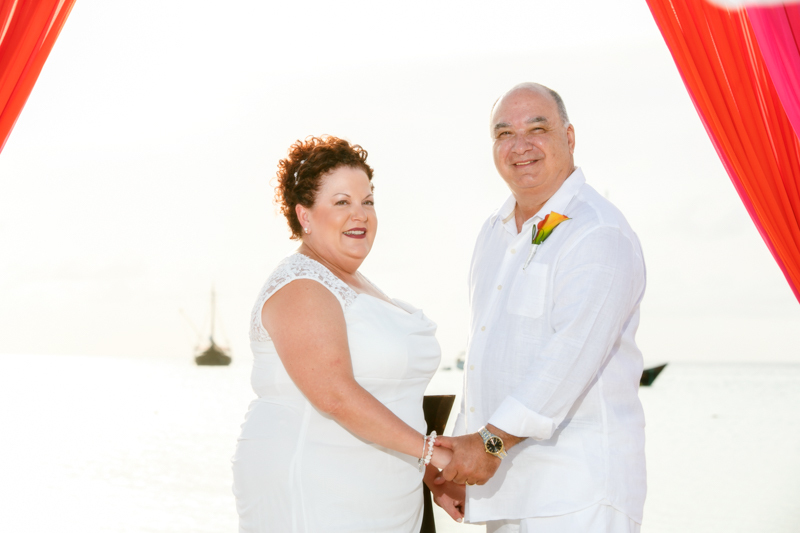 Also, the Aruba Marriott would like to thank Mr. & Mrs. Conti for their loyalty to the island of Aruba and the Aruba Marriott.